With its lavish LED lighting concept and perfected details, the new Gaggenau Vario cooling 400 series offers all the benefits of modern storage technology. The 14 cooling appliances in the first modular system of fully integrated built-in appliances introduced in 2007 can be combined in countless ways to create a stylish cooling wall. Illuminated by LED lighting, their stainless-steel interiors, designed for optimum use of space, are bright and practical. Precision-crafted select materials guarantee the longevity of the appliances. The quietest in their class, practically all models are rated in energy efficiency class A+ or A++. 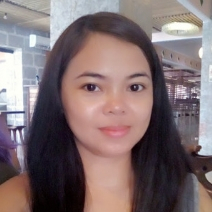 The new series has been available since October 2013. As the epitome of exclusive culinary culture and sophisticated lifestyle, Gaggenau constantly focuses on professional standards. And the Vario cooling 400 series now takes the company’s cooling culture a step further. The refrigerators, freezers, fridge-freezer combinations and wine climate cabinets are equipped with precisely controlled climate zones to create the ideal conditions for fresh and frozen produce, preserving the freshness of delicate food items, and for storing fine wines. The interiors of all appliances are entirely clad in stainless steel. The material is hygienic, and in combination with oxygen, also neutralizes odors. LED light pillars supply bright lighting; they are particularly economical and generate no heat at all. The shelves in hardened safety glass can be manually and some motor-adjusted, even when fully loaded. The drawers are fully extendable. All appliances in the series are equipped with No-Frost technology, thus dispensing with the tiresome chore of defrosting and preventing ice forming on frozen produce. Ultra convenience is offered by the refrigerators with an integrated fresh cooling zone close to 0 °C, which keep seven delicate food items fresh for twice as long as in traditional cooling systems. by hand. 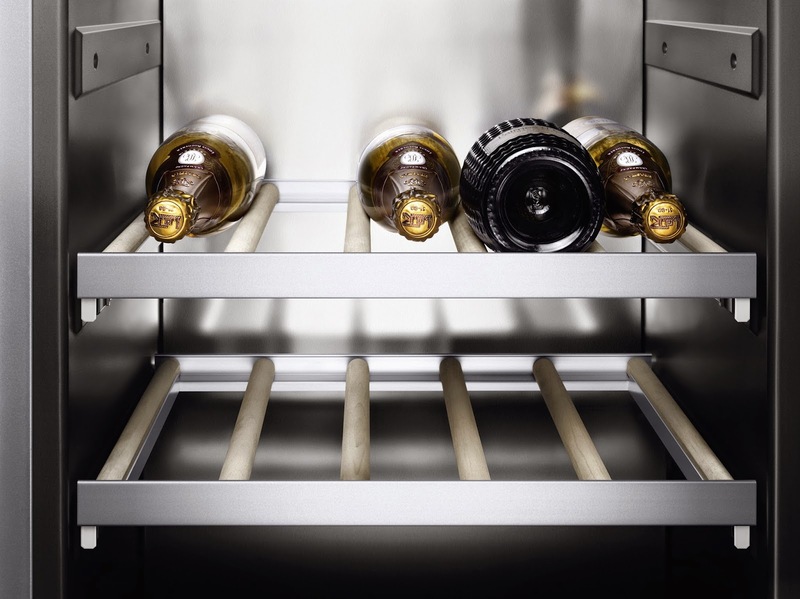 The bottom door rack in the RB/RY 492 fridge-freezer combination, for instance, has a loadbearing volume up to 25 kg. Heavy-duty hinges allow a door opening angle of 115 degrees for convenient access to the interior. They also ensure that heavy furniture fronts are reliably secured for decades of service. 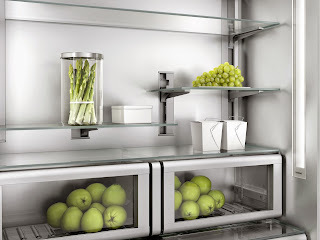 The appliances can be customized with door fronts in stainless-steel or aluminum as a special accessory. At a height of 213.4 cm the fully integrated appliances in the series can be built in with doors hinged on the right or left. 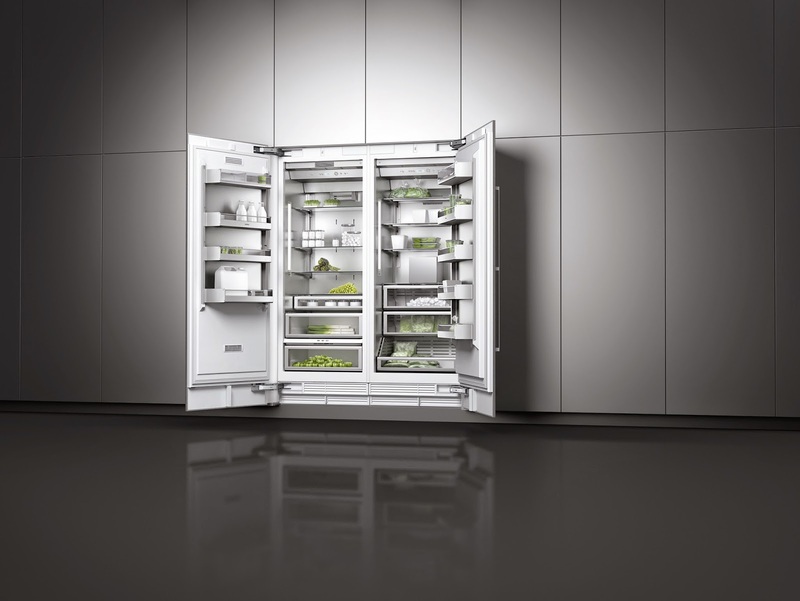 With its professional cooling and storage technology and iconic design, the Gaggenau Vario cooling 400 series sets new standards in function and beauty.